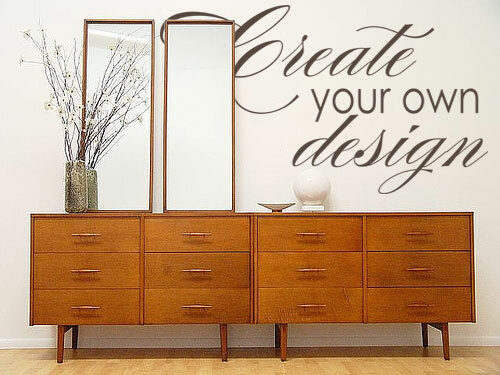 Put personality in your home with a wall decal! 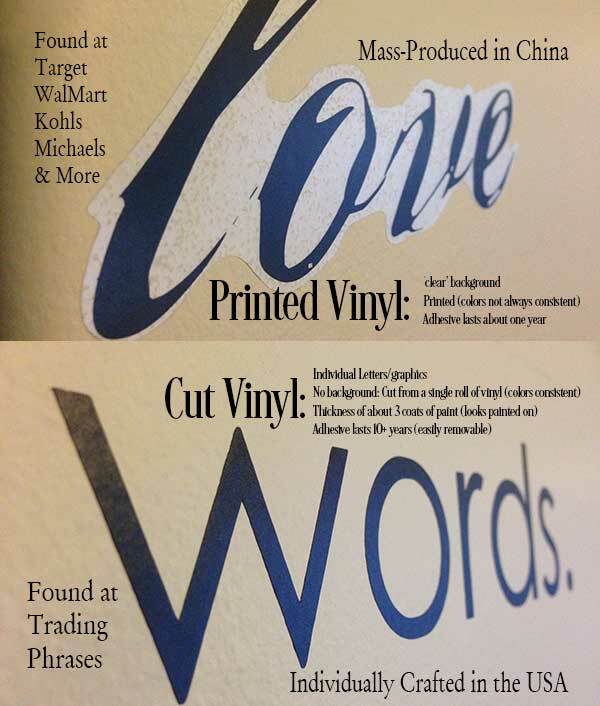 Decals are easy to install, are 100% removable, work on most textured walls, and make a big impact in your decor. 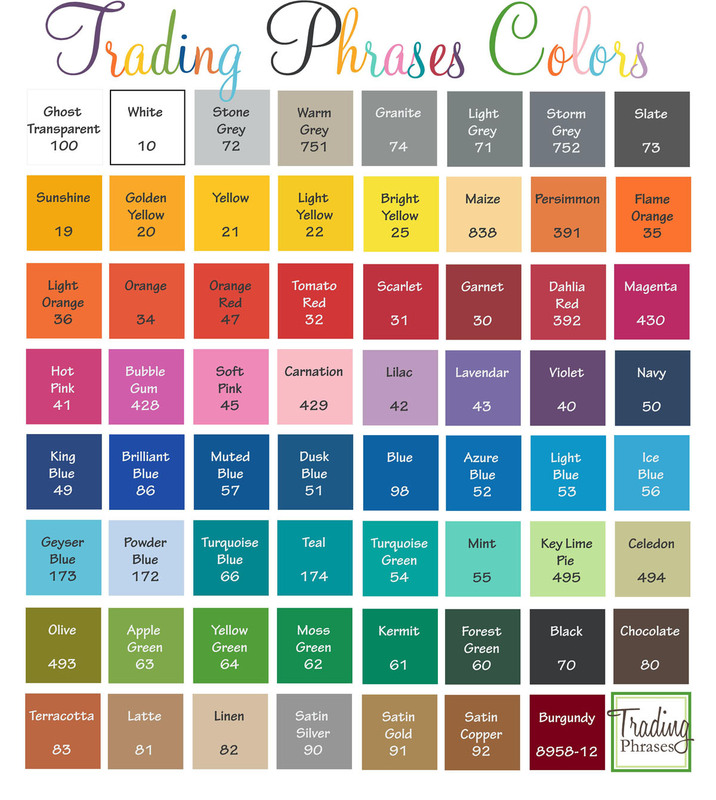 Find our Best Selling Decals, or browse our collections of everything from Artistic Designs to Decal Packs, Inspirational Quotes, our ever popular Christian & Spiritual designs, plus great ideas for House & Home. Find fun ideas for Kids’ Rooms, Giant Trees, Monogram & Names, and much more. Want more choices? 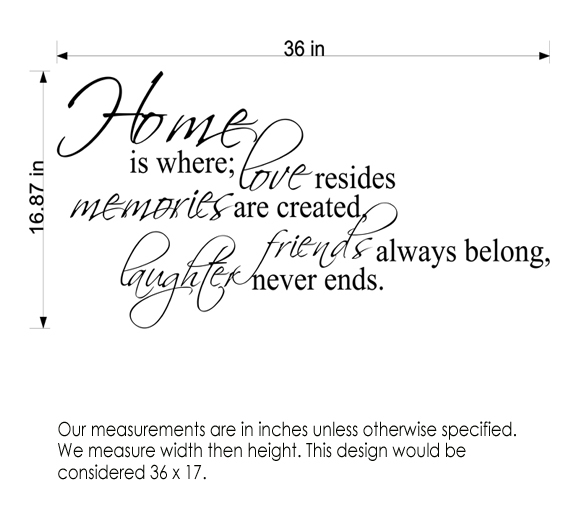 Browse our Rooms Collections that are tailored for specific areas of your home or even have a Custom Decal created. The hardest part is deciding which one to choose! Our decals are covered by the best satisfaction guarantee in the industry for a worry free order.